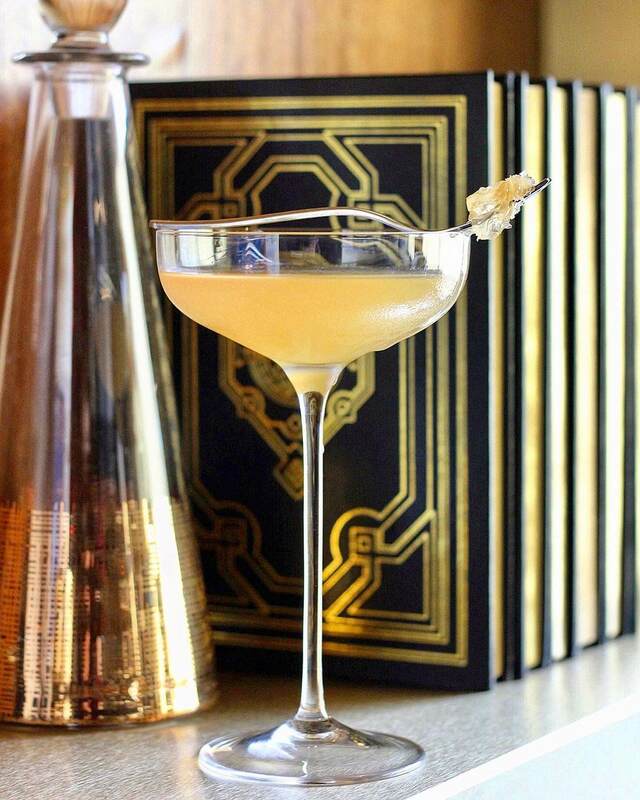 Our Chilled 100 Ambassadors really know a thing or two about creating outstanding cocktails! 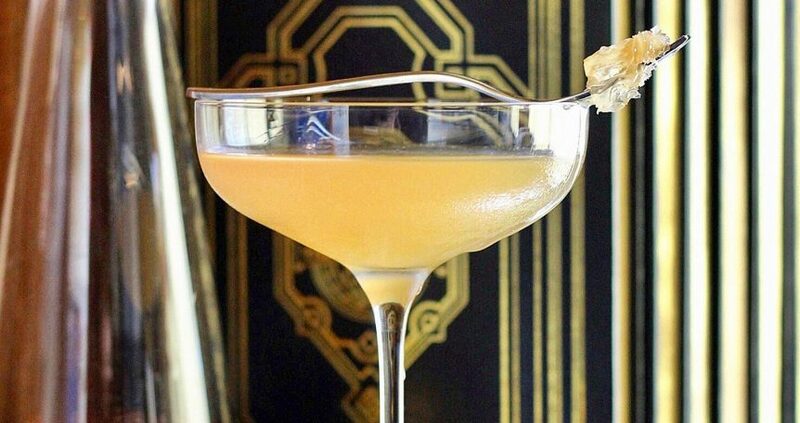 Not only are they rock stars behind the bar, they are lauded for their mixing talent and reputations, and adorned with numerous accolades and awards, plus they are working behind some of the best bars in the country, inspiring a wealth of world-class cocktail recipes every day. Mix up this delicious Honeybear Cocktail by Larry Suggs, Chilled 100 member in Charlotte, NC. Preparation: Muddle half a lime wheel into the bottom of a mixing glass. Add ice and ingredients. Stir until proper chill and dilution is met. Strain into coupe glass. Garnish with honeycomb from Savannah Bee Company (optional). 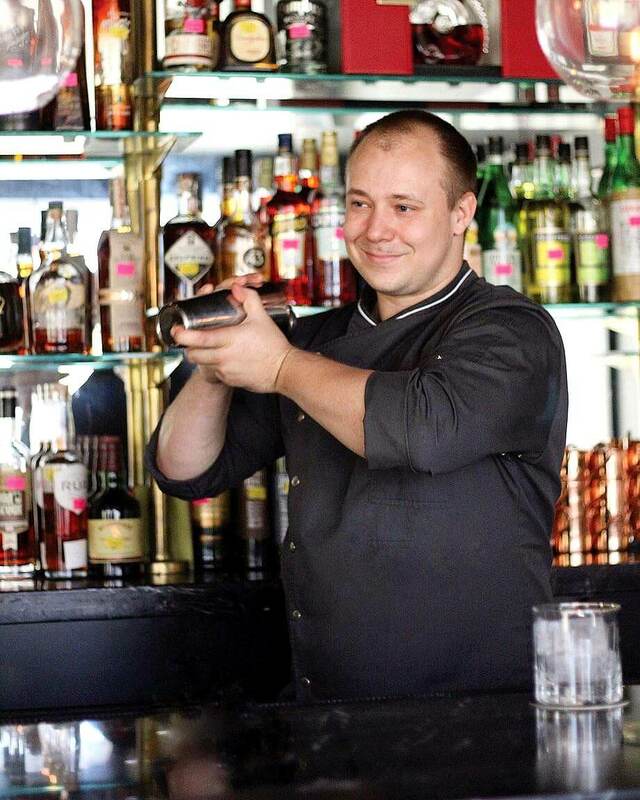 You’ll find Larry behind the bar at The Punch Room, where he is apprenticing under renowned mixologist Bob Peters, who has guided him in the art of captivating guests with an imaginative palate and innovative cocktail recipes. Larry is a born and raised Charlottean where his passion for Crown Town’s craft beer and cocktail scene runs deep, being involved with many Charlotte-based brewhouses, restaurants, and bars since his early twenties.